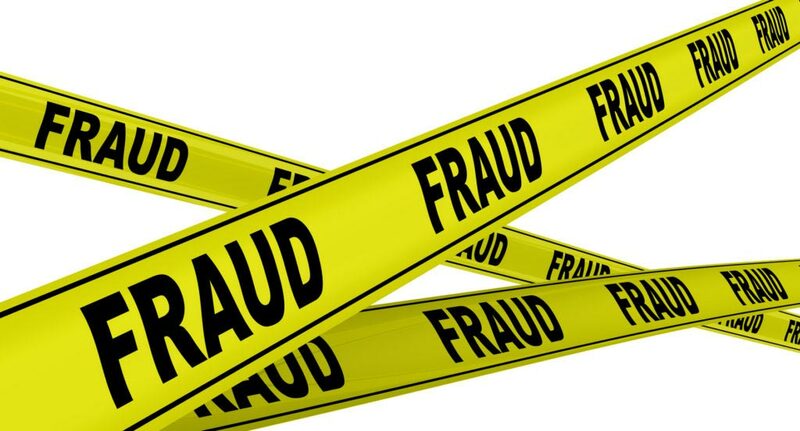 Incarcerating almost 200 medical professionals in June 2018, the Office of Inspector General (OIG) launches its largest healthcare fraud takedown in history so far. This concerted effort by the federal government and allied agencies brings forth some facts for proper value judgment, so as to nip the problem in the bud. Consider the following points. Personal gain or Professional integrity? Because healthcare fraudulence include faking prescriptions for considerable amount of money, the entire medical profession gets affected. To recover from this public scare, 165 medical professionals, including 32 doctors are charged. This may lead to the revocation of their license and sterilization from other medically related activities. Ill investment or Imperiling the innocent? In one of the cases of fraud scheme, a pain management specialist in New York and New Jersey was charged for accepting cash from his patient in exchange for prescription for controlled substances. Consequently, the patient died and the operating doctor was pressed charges for second degree manslaughter. Greedy agenda or Goodwill for all? As most of the healthcare programs are taken from people’s tax, medical fraud cases would sooner destabilize budget allocation, especially to the medical sector. The recent efforts by OIG thus send a strong signal that such crimes will not be tolerated. Records show that for every $1 spent on healthcare-related fraud and abuse investigations in the last three years, more than $4 has been recovered. The most recent calculations show that healthcare frauds brought $2 billion in losses to Medicare and Medicaid. This means that there were people—supposed to be supported by this taxpayer-funded program—who did not get the sufficient medical attention due to budget constraints. In this sense, not only are huge amounts of money lost, but most probably hope, or worse, lives. For more information about the efforts being made by OIG and other agencies about this issue, you may visit their page. They also accept reports and cases for quick resolution at media@oig.hhs.gov.